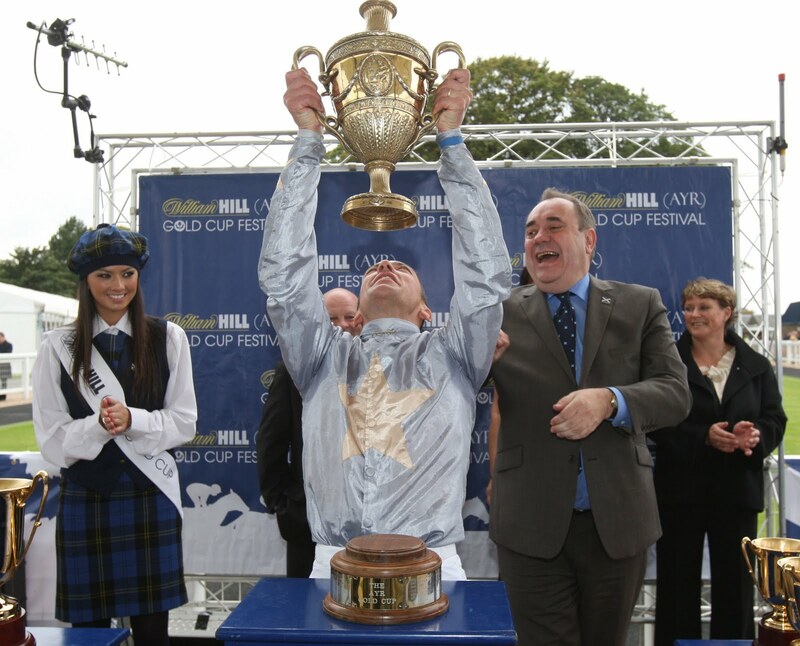 First Minister Alex Salmond will attend next week’s William Hill Ayr Gold Cup Saturday at Ayr Racecourse for the second year in a row and for the third time in the last five years. A keen horseracing fan, Mr Salmond will appear live on Channel 4’s Morning Line from the track at 8 o’clock on Saturday September 17 before spending the remainder of the day taking in Scotland’s biggest flat race meeting of the year. He will be a guest of Racecourse owners Alan Macdonald and Richard Johnstone and watch the big race, the William Hill Ayr Gold Cup, from a Private Box in the Princess Royal Stand. Mr Salmond will be hoping for a Scottish winner of the Gold Cup which hasn’t been won by a home-trained horse since Roman Warrior’s memorable win 36 years ago. The best chance of that happening lies with the Jim Goldie trained Hawkeyethenoo which is currently priced at 14/1 with sponsors William Hill. Advance ticket sales for the three-day meeting are selling well and it is expected crowds of more than 22,000 will take in the meeting which runs from Thursday until Saturday and features Ladies Day on Friday when one lucky lady will drive off in a Vauxhall Corsa Limited Edition courtesy of Kerr & Smith. 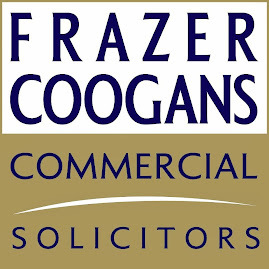 Ayr Racecourse ales and marketing manager Lindsey Smith said: “It’s a great boost that the First Minister’s Office have indicated that Mr Salmond will attend again this year. You can have no greater endorsement for your race meeting than your country’s leader stating he wants to attend. Advance bookings discounts apply until 7 days before the day of the meeting.